one: Okay, starting off with a real tearjerker here. Caleb is a little boy who was in a major car accident and had to undergo lots of rehab. Enter a wonderful therapy dog, that completely changed everything. two: 51 places you have to visit before you die. My love for these lists is never ending. three: Cell Block Tango becomes SPELL Block Tango in this EPIC video, featuring villains from Disney movies as the merry murderesses. 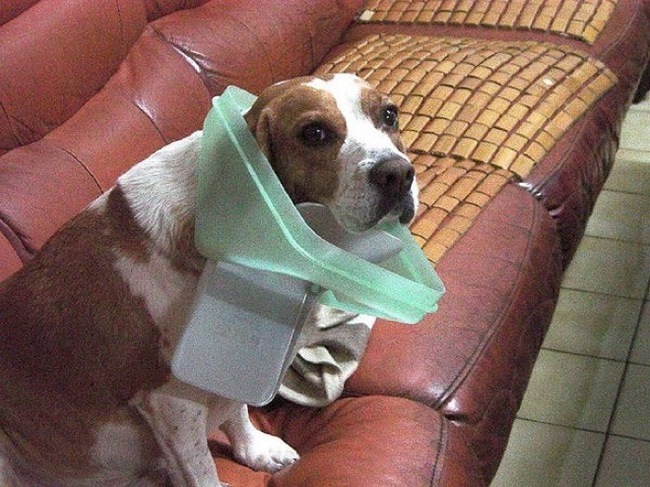 four: 32 guilty pets who swear it's not what it looks like. Andddddd....yup. still adorable. Still want a puppy. What a sweet story about Caleb. Thanks for sharing! Have a fabulous weekend! oh my gosh! Poor Caleb!!!! :'(((((((( I have a new respect for therapy dogs oh my gosh! but the guilty pets one hahahah!!! I want a dog soooooo bad!! Thank God you put #4 in there at the end to give me a laugh because #1 really did have me tearing up--how touching!! !